 Virtual Reality Inspections are the latest innovation from the experts at Idwal marine. 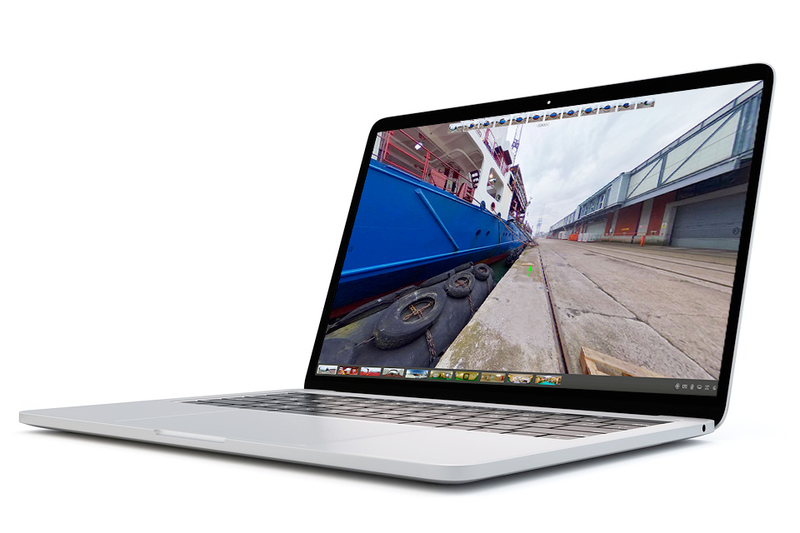 Combining our expert pre-purchase services and technically comprehensive yet easy to interpret inspection reports with the latest in 360degrees virtual tour photography; producing an outstanding and unrivalled insight into the condition of any vessel. This ground breaking technology has transformed the way our clients buy or sell their vessels. Virtual Reality Inspections will transform the way you buy or sell your vessel. How can this help you buy a ship? How can this help you sell a ship? Neither a buyer or a seller? 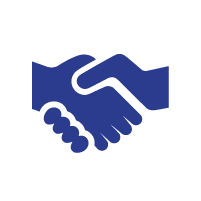 If you are neither buying or selling a ship but are interested in showcasing your own asset to your investors, clients or other interested parties, VRi is a perfect solution. VRi tours are also perfect for owners who wish to display the high quality, condition and cosmetic appearance of your vessel to anyone you wish easily and simply via a single web link. Ideal for post dry-dock or immediately following a new acquisition into your fleet. VRi tours can also be an excellent brand building and traffic generating tool for your own website. How can this help you buy or sell a ship?